The sheriff's office says Chad Dionne, 37, confronted deputies with a firearm when they arrived at the scene of a reported domestic disturbance. A man was fatally shot by sheriff’s deputies during a domestic disturbance at an Arundel home Monday morning. The man was identified as Chad Dionne, 37, according to the York County Sheriff’s Office. 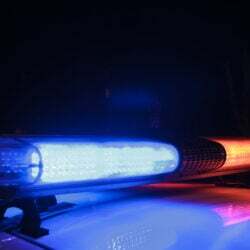 Deputies responded to the reported disturbance around 2:15 a.m. Dionne confronted them with a firearm and deputies shot him, the sheriff’s office said. 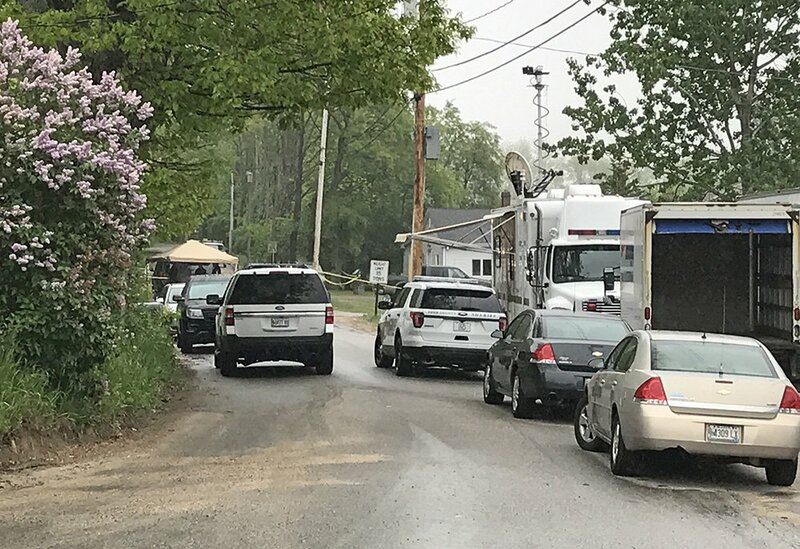 Although police did not give an address of the confrontation, investigators closed off a portion of Old Alfred Road near Route 111, focusing activity on a home there. Dionne is the listed owner of a home at 267 Old Alfred Road. The incident is under investigation by the sheriff’s office, which did not provide further details. The Maine Attorney General’s Office is also conducting an investigation, which is standard protocol when a police officer uses deadly force. Deputies Steven Thistlewood and Heath Mains were the ones involved in the fatal shooting, according to the sheriff’s office. Thistlewood is an 18-year veteran and Mains has been a York County deputy for 2 1/2 years. “We’re not going to put anything further out today,” York County Sheriff William King said Monday. Police shootings have touched off a national conversation about whether police should be using body cameras to record such incidents. In Maine, police in South Portland, Fairfield, Gardiner, Wilton, Farmington, Richmond, Monmouth and Winslow use body cameras, according to the Maine Chiefs of Police Association. Portland Mayor Ethan Strimling has advocated fast-tracking body cameras for the city’s officers, highlighting the issue after a man was shot by police in February outside a St. John Street strip mall. At the time, Strimling’s comments were criticized by Portland Police Chief Michael Sauschuck, who argued the mayor was politicizing the shooting. The man who was shot and killed in Portland was carrying what turned out to be a rifle-style pellet gun, according to news reports. Witnesses said the man was walking around parking lots, screaming and pointing the gun at cars. Meanwhile, in Arundel, Dionne’s home is two doors away from B&B Truck Repair. Mike Dentico, an employee at the garage, said Dionne was a mechanic who used to work at the garage, but had since opened his own business in Biddeford. Dionne apparently owned Dionne Auto Service on Elm Street in Biddeford, near the Five Points intersection. “He was a real nice gentleman” and “an excellent mechanic,” Dentico said.